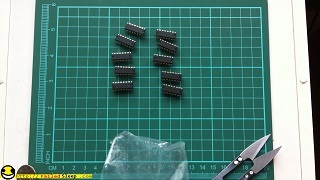 SN74HC595 8-Bit Shift Register with 3-state output registers. I know it sounds like a mouth full, but these are really very cool. When two more items ordered arrive I will have a neat project to start working on. 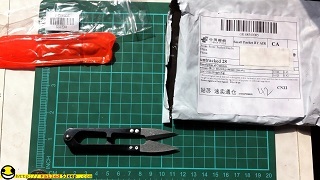 I thought this would be a novel way to open some packages. Buying these will also save me from gumming up my good scissors. I have tested them, and they cut very well.